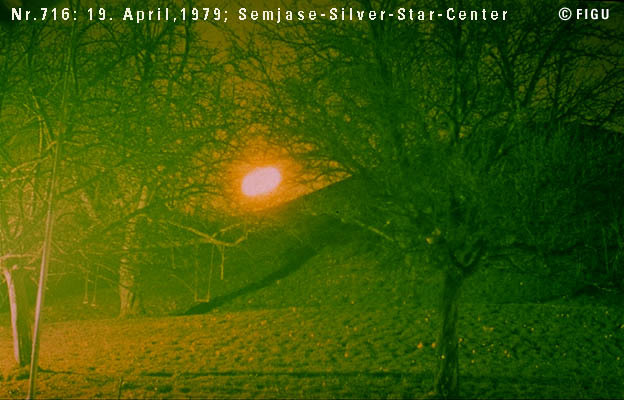 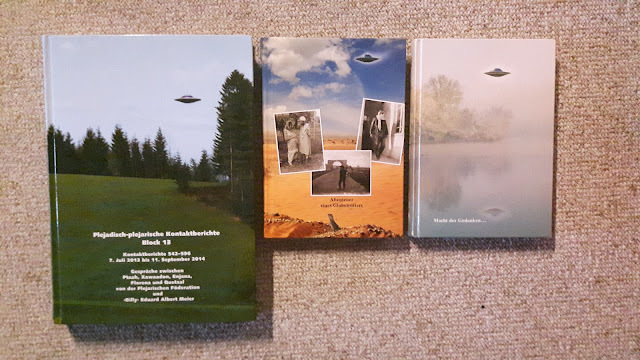 As proof of this otherworldly visitation, Meier presented a total of 19 usable (not damaged from overexposure) photos, numbered #716 to #729 (1979) and #1003 to #1007 (1982) in his photo directory, depicting the ES purportedly flying near and over the Semjase-Silver-Star-Center (SSSC).2 In 2014, Michael Horn published two articles (in September and November) claiming that “Professor” Rhal Zahi and Chris Lock (Z & L) have analyzed 8 photos of these ships and proved them to be authentic Extraterrestrial craft. 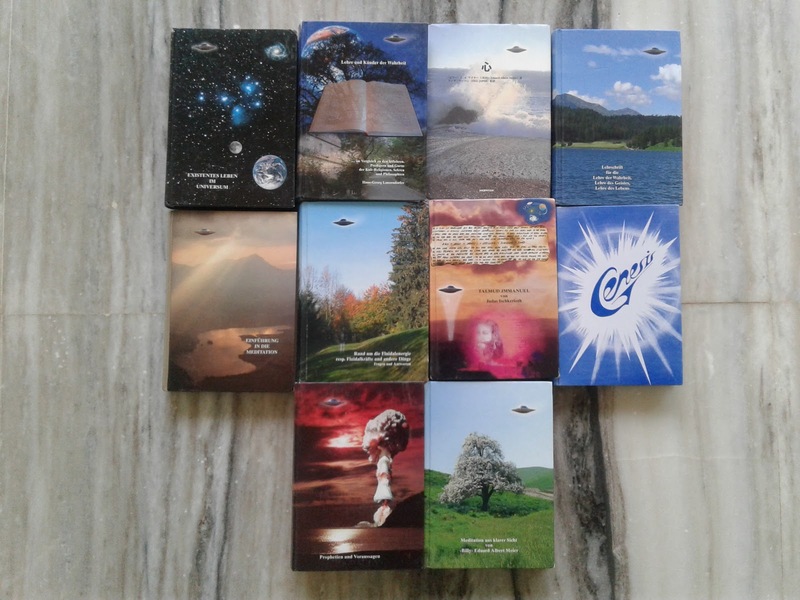 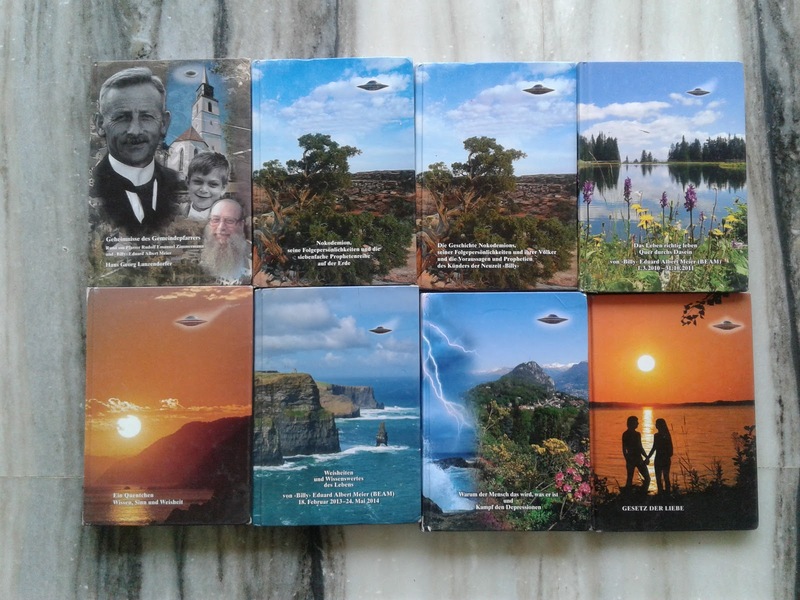 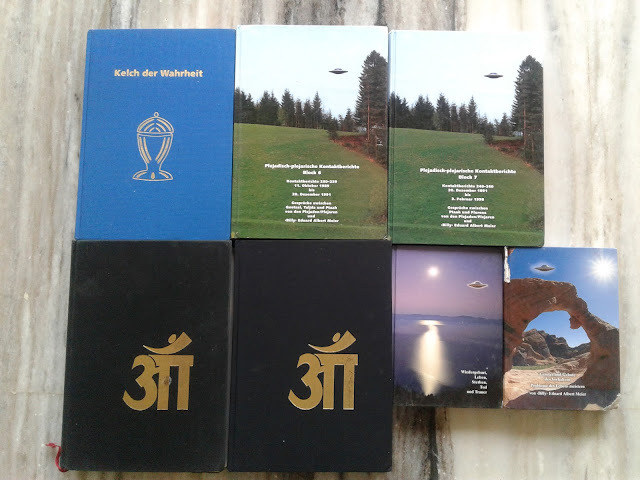 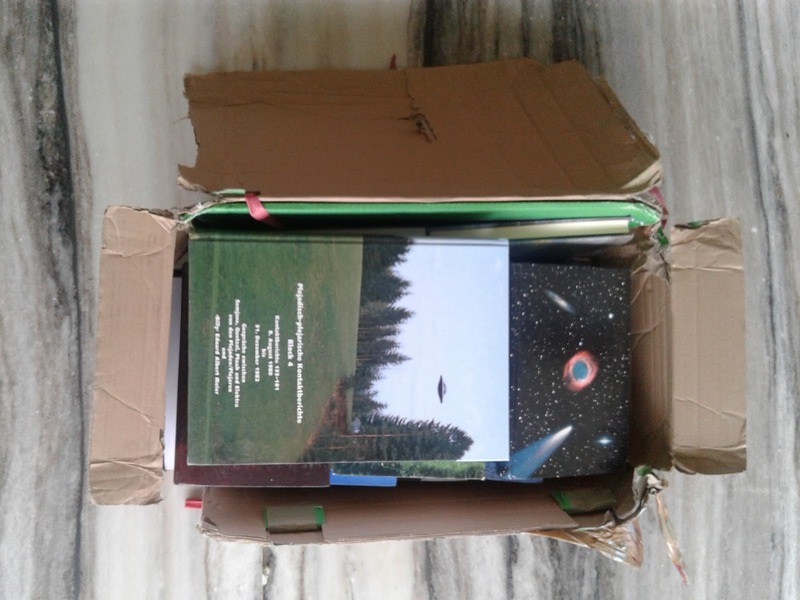 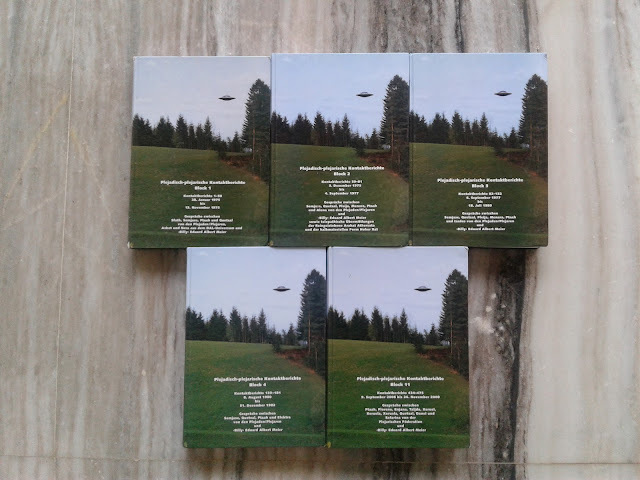 They published their analysis in a 58-page pdf titled – The Energy Ships: An Investigative Analysis of Billy Meier’s Energy Ship UFO photos (updated November edition). For our investigation, we have taken the assistance of Simon Edwards, Graphic Artworker by trade and avid photographer, to help us with the technical aspects of the analysis. 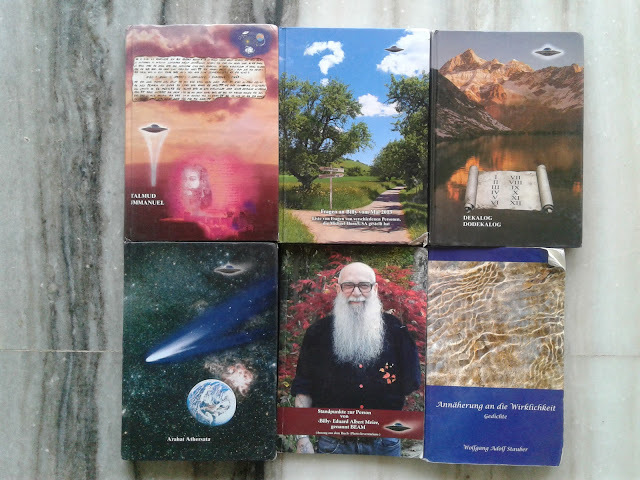 The Swiss Billy Edward Albert Meier has been in contact with Extraterrestrial visitors since his childhood. 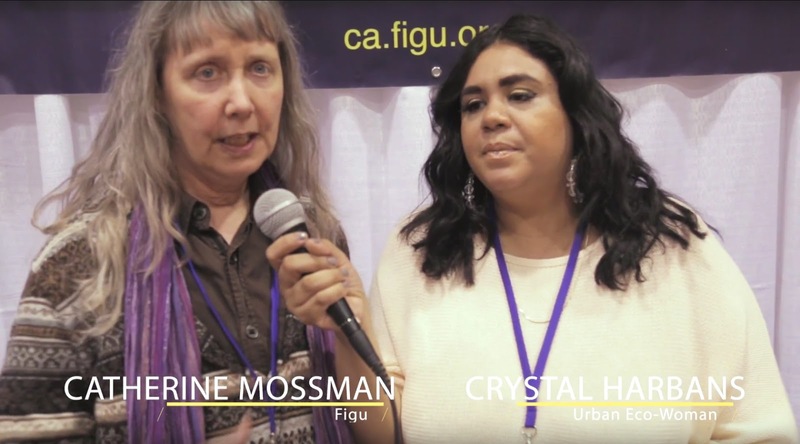 The organization F.I.G.U. 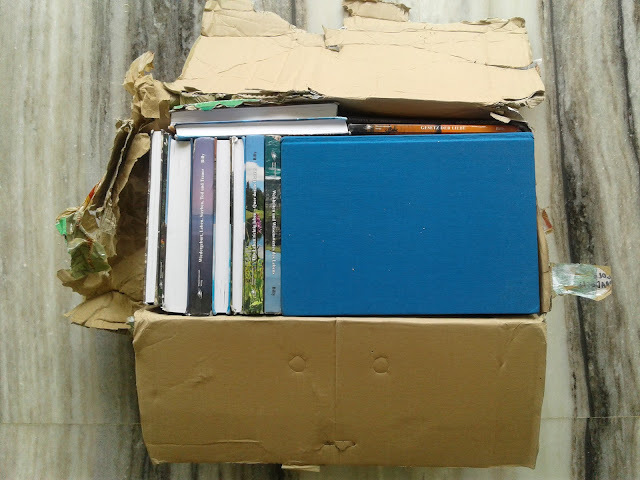 gives interested parties important messages, which are important for a peaceful coexistence of the Earth people. 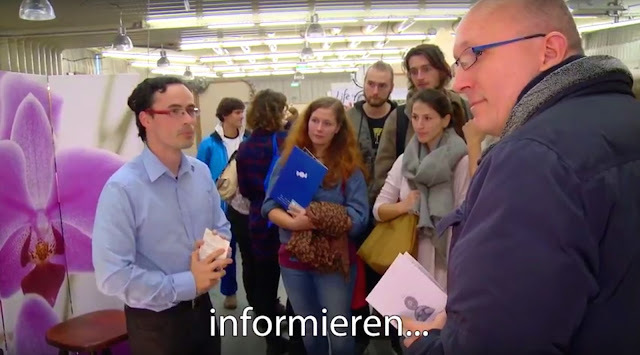 This video shows a few activities of the FIGU Austria study group during the years 2016/2017.